Television actress Shilpa Shinde quits Twitter and vows never to return. Shilpa Shinde, last season's winner, and Vikas Gupta made headlines for their constant fights on Bigg Boss 11. 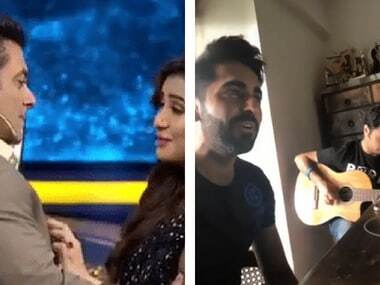 While Salman Khan and Shilpa Shinde shared a moment on Dus Ka Dum, Ayushmann Khurrana paid a acoustic tribute to Kishore Kumar. 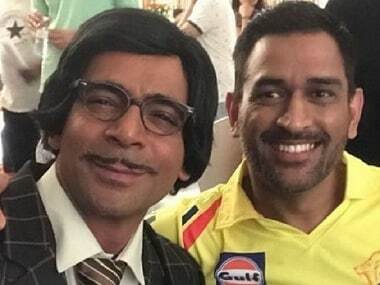 Diljit Dosnajh's Soorma poster unveiled, Ranveer Singh shares throwback picture of workout session and more news from the world of social media.